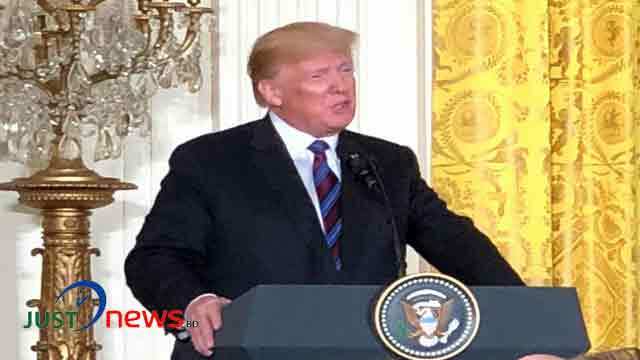 Washington, May 15 (Just News):The US President Donald Trump on Tuesday greeted Muslims observing Ramadan and said Ramadan is a time of self-reflection intended to deepen one’s spiritual growth and renew a sense of appreciation for the many blessings God provides. “As so many people unite to celebrate Ramadan, Melania and I join in the hope for a blessed month. Ramadan Mubarak,” the president added.